Former Greens Party co-leader Metiria Turei has decided to still stand in the Te Tai Tonga campaigning only for the party vote. This comes after her recent decision to stand down as Greens Party co-leader following her admission to benefit and electoral fraud. 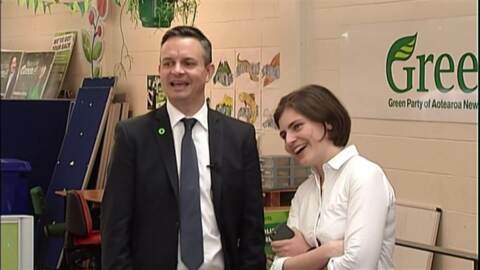 Despite this, Turei retains a strong following of loyal Greens supporters. 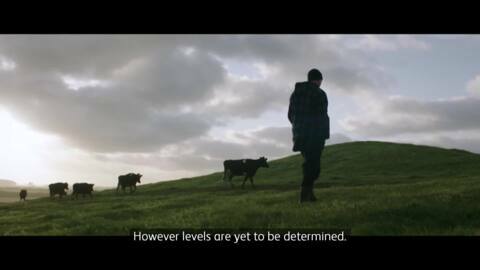 Turei first campaigned for the New Lynn electorate as a McGillicuddy Serious Party candidate when she was 24 years old. 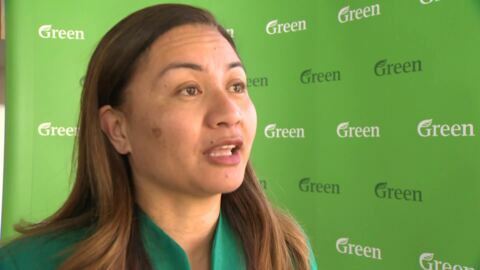 Seven years later she joined the Green Party and stood as a candidate in the Tāmaki Makaurau electorate in 2002 and the Te Tai Tonga electorate in 2005. From there she went on to stand in the Dunedin North electorate across three terms. 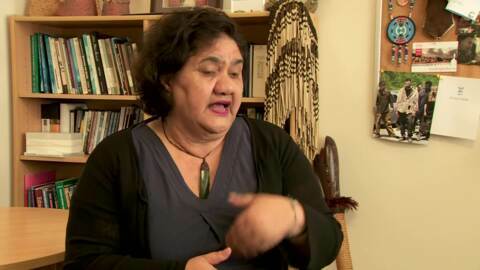 Although she’s never won an electorate, in 2009 she was elected as the Co-leader of the Green Party. 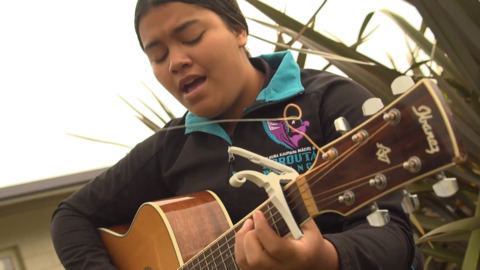 Turei has always advocated for those who have struggled to be heard. 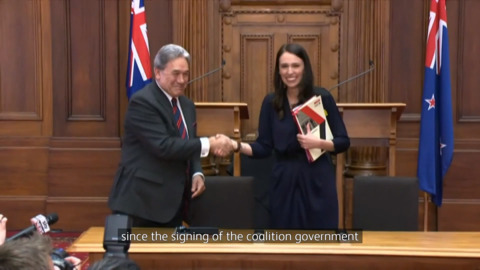 Her passion is building a more equitable society; reducing unemployment, ending child poverty, ensuring all Kiwis live in warm, healthy homes and protecting our rivers and oceans for future generations. 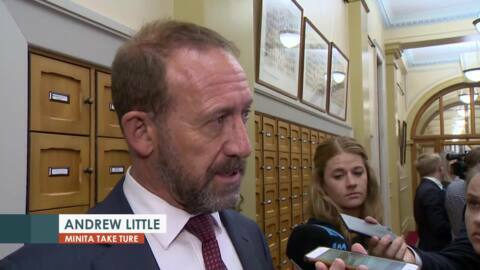 Her recent admissions resulted in scrutiny and personal attacks on Turei and her family, hence her resignation. "I knew that by telling my personal story, it would help people hear and understand the reality of poverty. 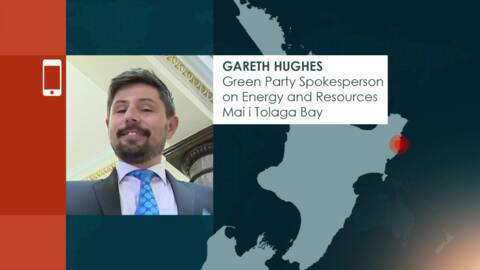 And that has happened - thousands of people have contacted the Green Party with their stories, and many have come forward to tell these in the media as well," she said. Metiria Turei has said she will not be seeking a ministerial role following the election in a potential Labour-Green government. 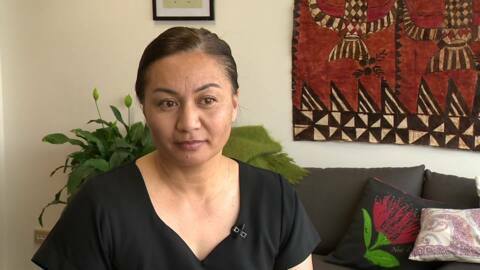 Green Party Co-leader Marama Davidson launched their campaign to put the heart back into our social support system. It is an initiative that will see communities working together to reduce poverty in our country. The programme will look at options to better manage waste going into landfills and ways to improve the gathering of data on waste. The government has announced it will phase out single-use plastic shopping bags over the next year to better look after the environment.